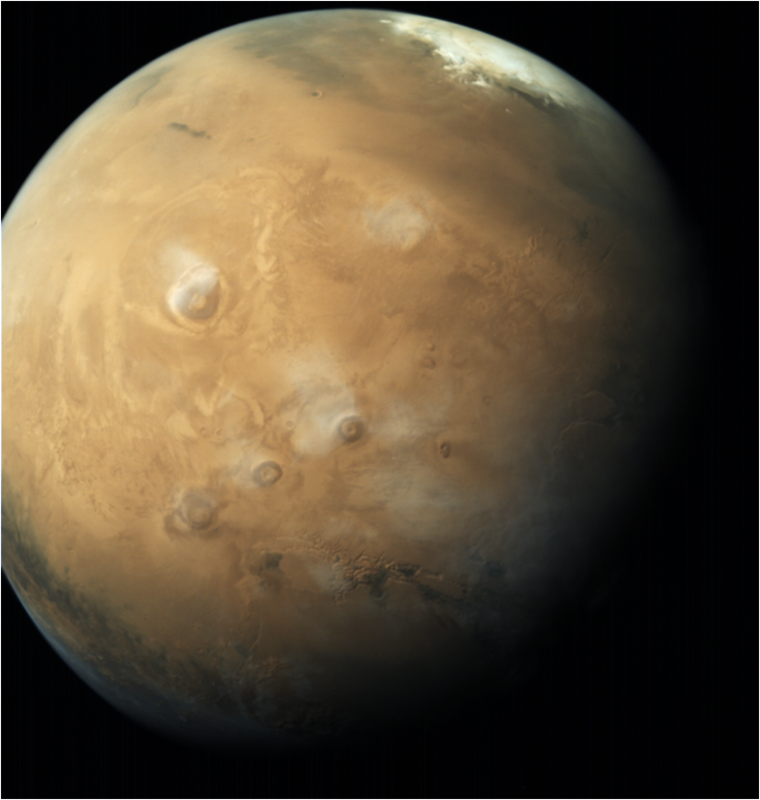 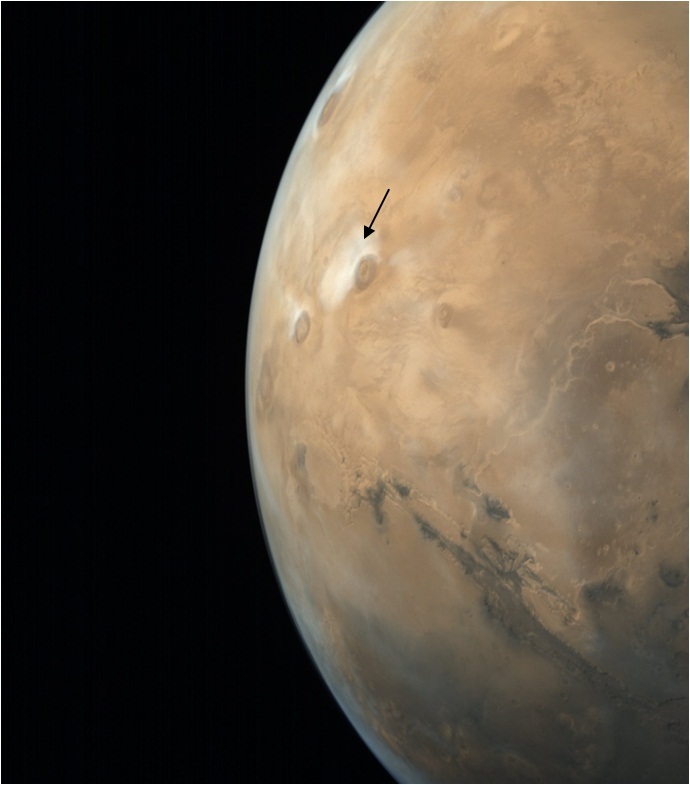 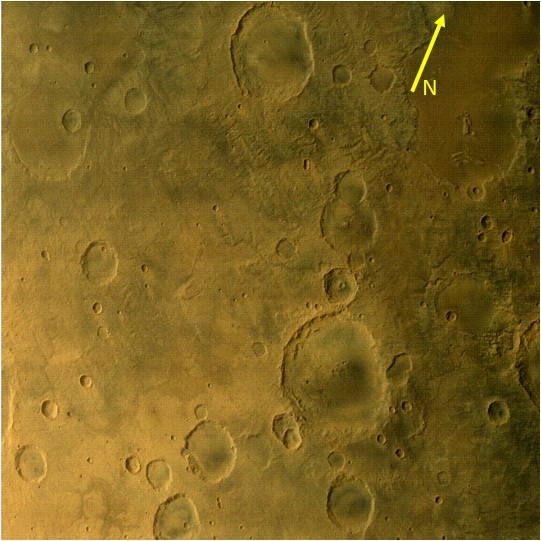 Valles Marineris is a grand canyon system present along the equator of Mars. 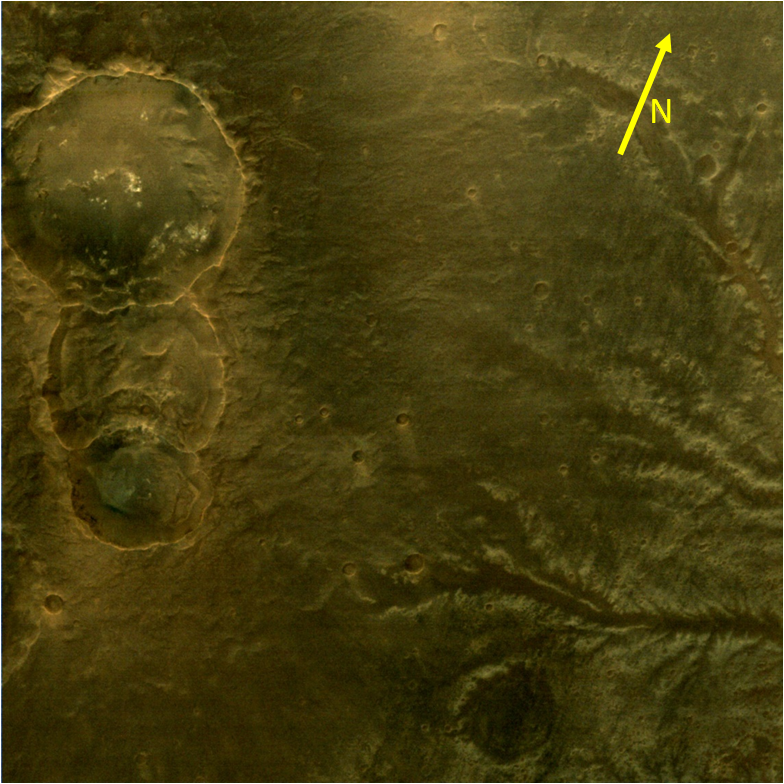 The Valles Marineris is a large tectonic crack present on the Martian crust running up-to a length of around 4000km, 200 km wide and 7 km deep. 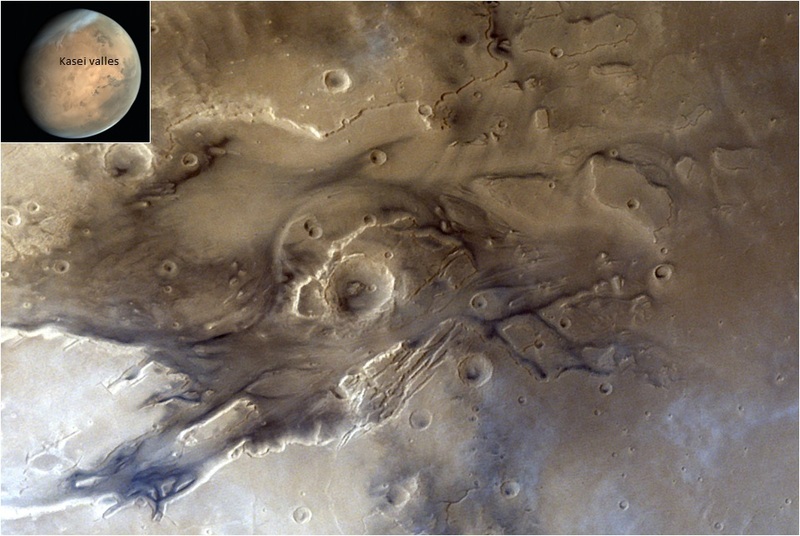 This is an MCC multiscene images ( from Nov, 2014 acquisitions) mosaic portraying complete Valles Marineris feature produced after applying geometric and radiometric corrections. 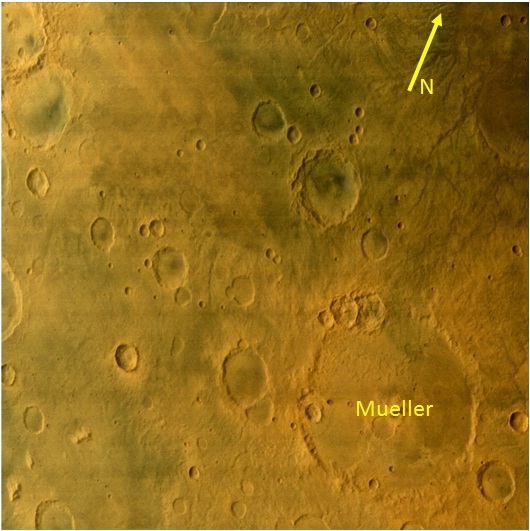 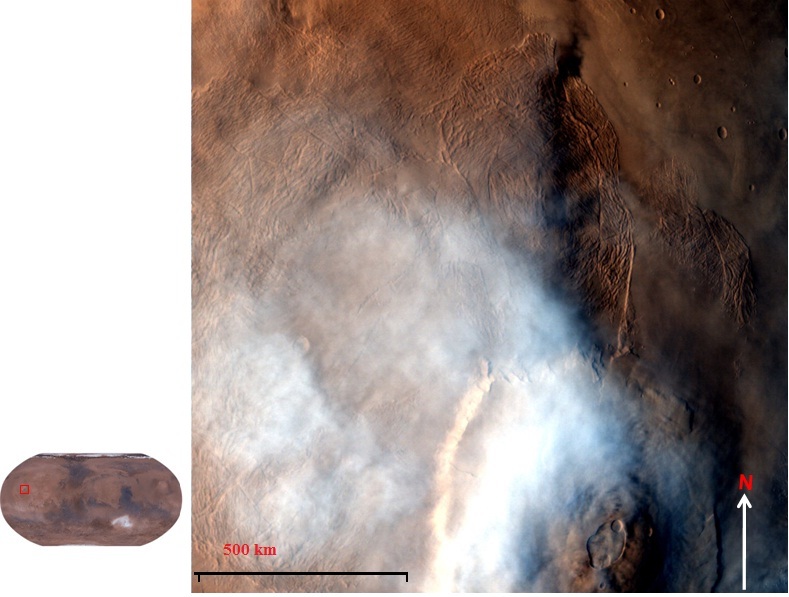 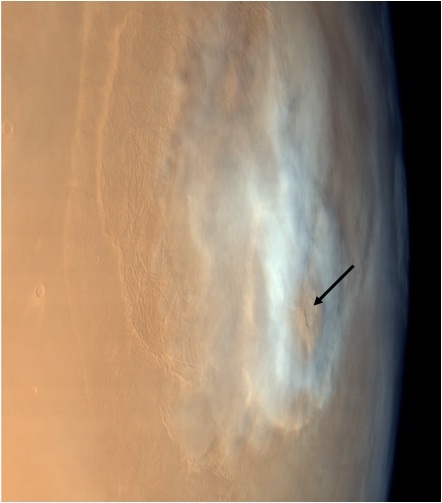 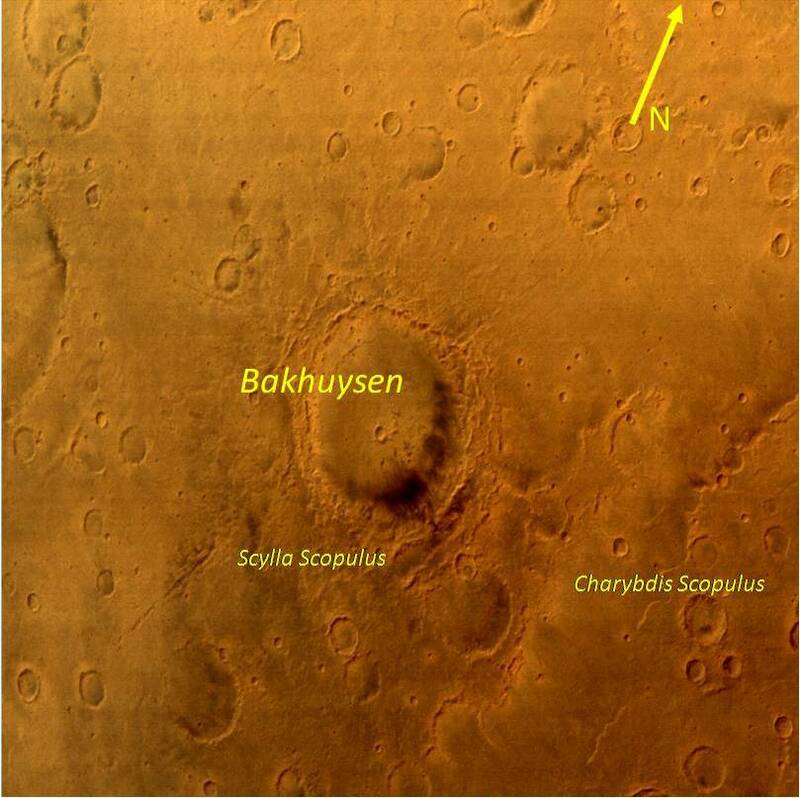 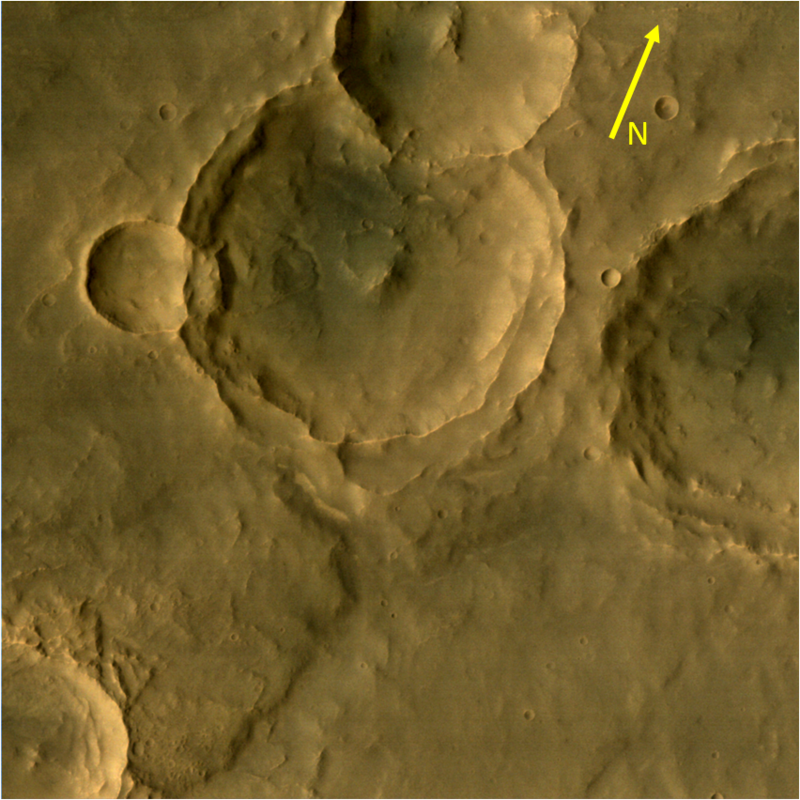 Different canyons in the Valles Marineris were seen in MCC image such as Ophir Chasma, Hydrae Chasma and Melas Chasma.